It can be very annoying when you have a bunch of different projects open at work, then find you need restart the machine because of Microsoft Updates or some other reason. Today we take a look at a cool free app that will restart everything you were working on after a reboot. CacheMyWork is a handy free utility that is light on system resources and will open everything you were working on after a restart. Many times the culprit is automatic updates that download and install automatically while you have a full screen of work opened up. 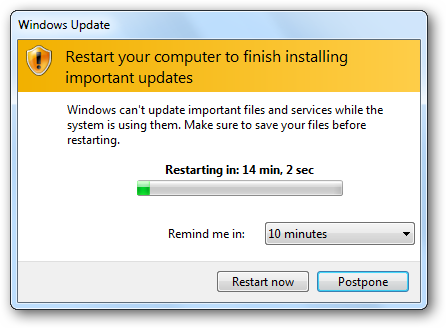 If you want, you can postpone a restart until your ready, but sometimes that isn’t always an option. 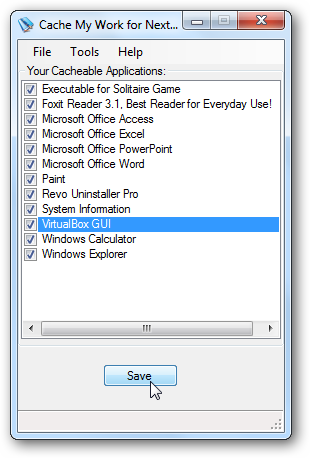 This utility is small and easy to use. When you have a full workload open, launch CacheMyWork and it will show all of the apps you have open. Just click the ones you want to make sure restart and save them. 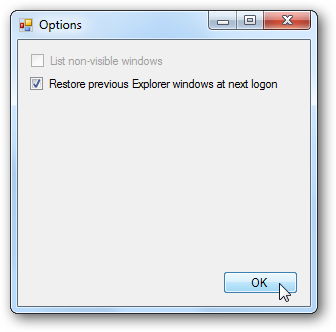 You can also select to have your open Explorer open as well. After you get back from the reboot, all of the applications you saved will open up and you can get back to your work where you left off. You might also want to use this during times other than “Patch Tuesday”. It’s handy when you’re working on a lot of apps and need to reboot for any reason. It totally saves you time by opening what was running, so you don’t have to go back and figure out what all was open when you rebooted. 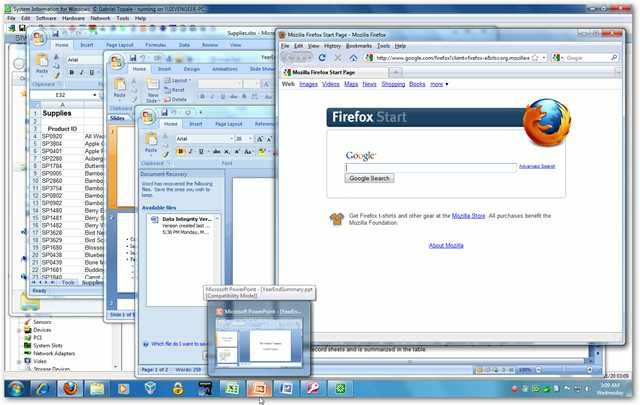 It requires you have .NET 2.0 installed on XP SP3, Vista and Windows 7 (32 & 64 bit versions).